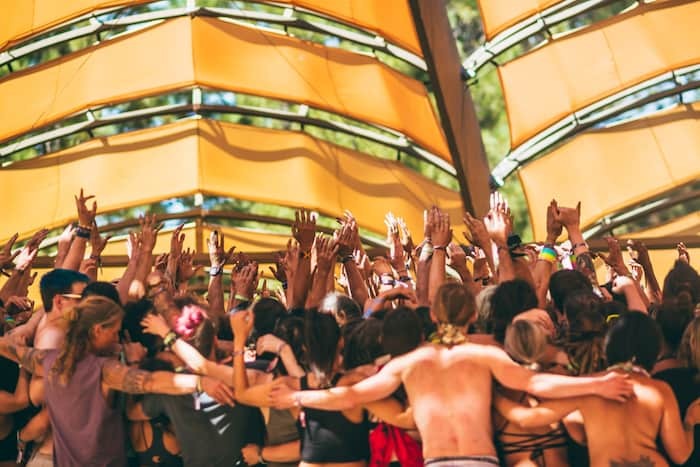 The beauty of attending a festival of this magnitude is that you can “choose you own adventure.” Every festival attendee has an opportunity to make their experience exactly what they want it to be. With something for everyone, festival goers rarely have a dull moment. Mental and physical stimulation abound, your mind and body are able to discover and learn new ways of operating…and new ways of being! All of this stimulus is food for thought and what you do with it can be life altering depending on how you choose to integrate. 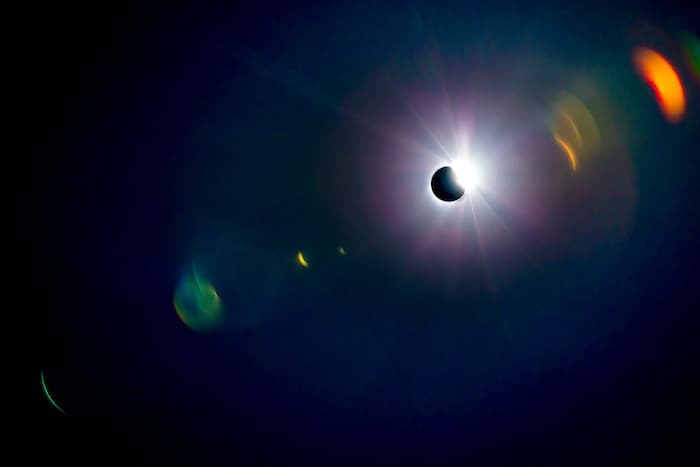 Global Eclipse Gathering cultivated (beautiful) grounds in which to explore my mind and also sit back and reflect on what’s really important to me. 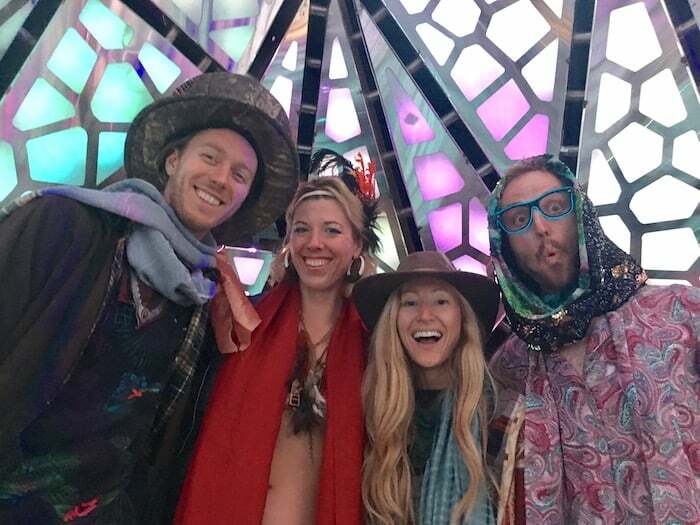 With engaging speakers, fun workshops, thought-provoking art, endless yoga and incredible music – I was able to extract and create a festival experience suited just for me. 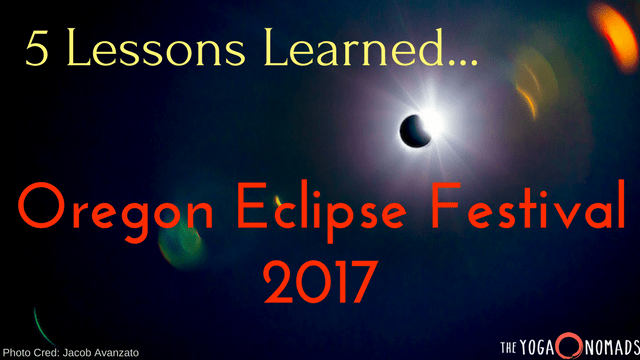 As I reflected during and post festival on what’s most important to me and how I wish to carry that with me, I also came up with 5 lessons I learned throughout the experience. 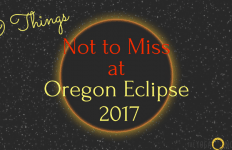 My hope is that whether or not you attended Oregon Eclipse Festival, you can also take something away from this list. 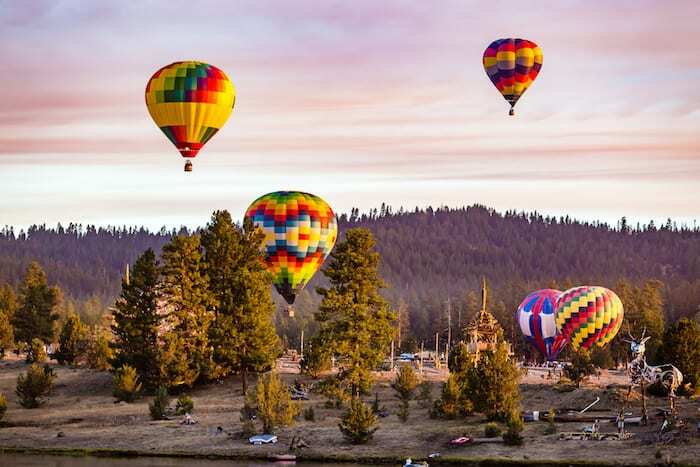 In the middle of the Ochoco National Forest in Oregon, cell service and any digital connection to the outside world was non-existent. (Hallelujah!) This enabled us to truly live in the moment. Simply removing the distraction of our mobile phones was such a gift. Being present brought much more vitality and fullness to every experience, every encounter, every bite of food… It was a constant reminder that the world in front of us has so much to offer, if we’re open to receive it with full presence. 2) Continually push against the boundaries. 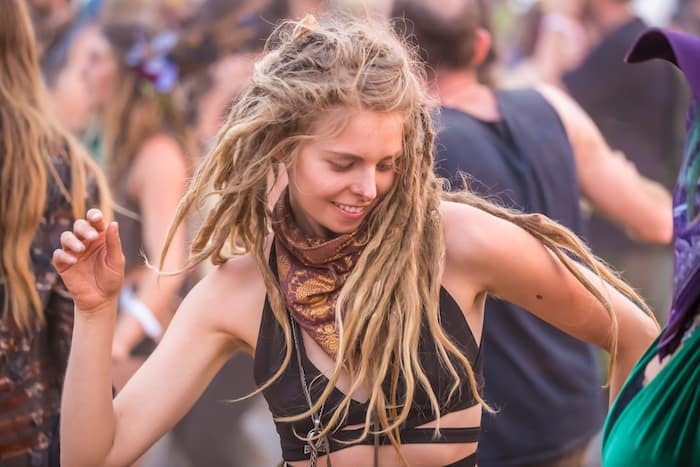 The festival scene is a great environment to experiment with boundaries. Breaking free from the rules of our society, the forests of Oregon became a playground in which to explore what we’re capable of when our perceived boundaries fall away. We practiced getting our of our comfort zone (sometimes against our will), which showed us the magic that happens on the other side of discomfort. We are often so confined to the illusory boundaries of our mind, we become a slave to it and end up getting in our own way. Pushing against the boundaries and realizing what we’re mentally and physically capable of (after 6 days in the dust!) was a beautiful lesson learned and one I hope to carry with me indefinitely. 3) Being yourself is the greatest gift you can give. 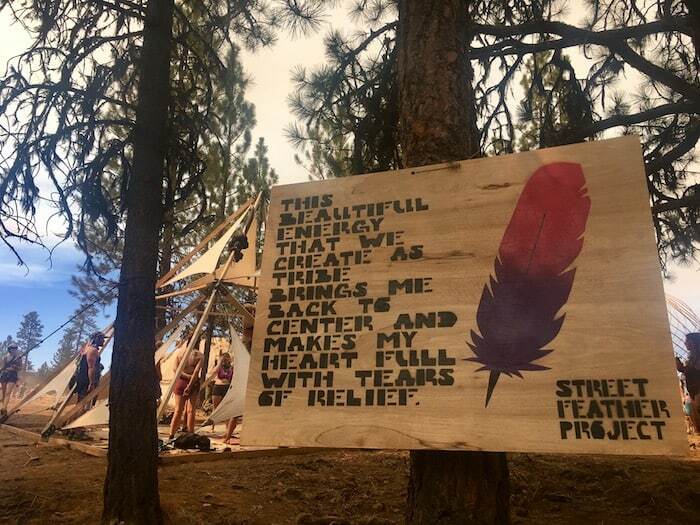 A quote that resonates even more deeply after experiencing the Global Eclipse Gathering in Oregon. Surrounded by individuals from all walks of life from every corner of the Earth – if anything I was more inspired to be an individual than to try and be similar to the next festival goer. 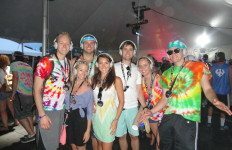 Being at a conscious festival like this one, individuality is praised and encouraged, giving rise to all sorts of unique costumes and ways to adorn and decorate our bodies (if you so choose). We’ve all met that person who is no one but themselves and leave feeling inspired by them, right? I learned even more acutely that being yourself is the greatest gift of all. 4) We see things as we are. Another quote that not only resonates, but explains how we are the lens in which we see the world. None of us view reality in the exact same way. (How cool is that?!) Going to this festival made that very clear to me. But what a reason to celebrate our differences and lifestyles that shaped how we each absorb the world around us?! I quickly began to realize how I digest the world around me is based on the views I have of myself. This has been an incredible learning that will inevitably change the way I not only think about the world, but how I think about myself. 5) We (really) are ONE. In the festival culture, personally, this is easier for me to understand. I feel the unification of ALL beings so deeply. 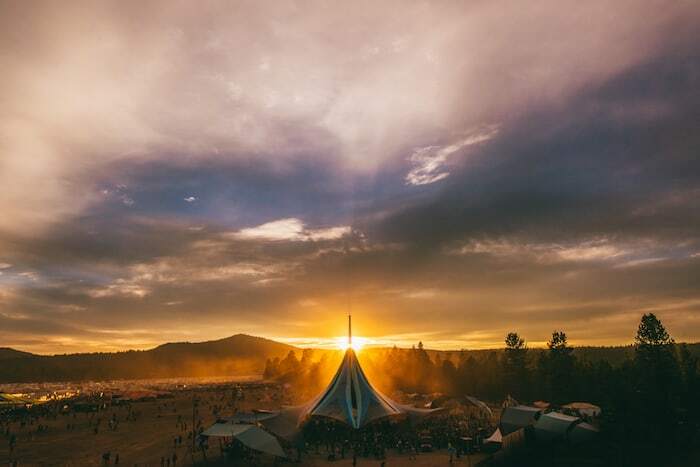 At the Oregon Eclipse Festival, it was incredibly clear, our “oneness.” Maybe it was the simple reminder as I caught glimpse of my wristband that said “We Are One,” or the ease of connecting with strangers on the reg. The vortex that engulfed us during the festival, encourages the idea that we are simply human beings having human experiences, through our own unique lenses of the world. Word. Cause, duh. Need I say more? What you put out you get back. You put out sincere and authentic love? You’ll undoubtedly get that in return. You put out some negative vibes? Well, you know what’s to come.